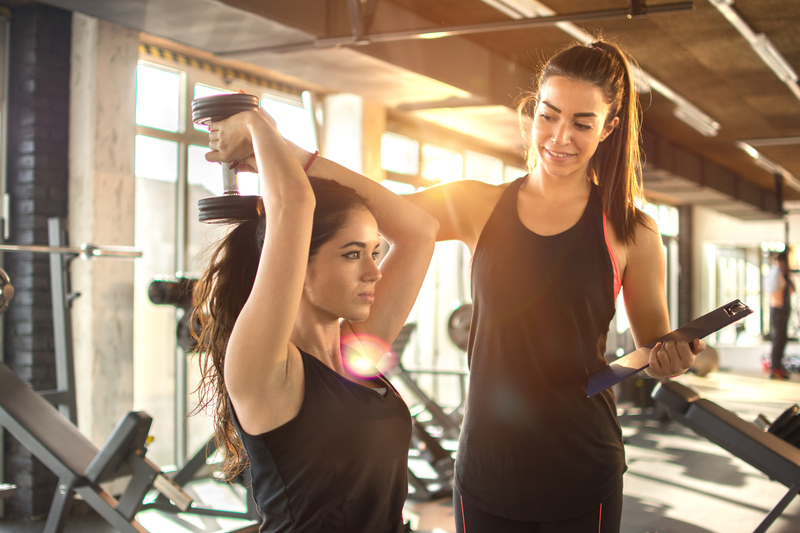 This Level 3 Diploma in Personal Training qualification aims to develop learners with existing knowledge and skills in gym instruction who would like to pursue a career in personal training. NONE. However, A suitable Level 2 qualification in Gym Instructing is not essential but it does helps with the knowledge based aspects of the course. Signing up will take 10 minutes. Click the link here to fill in the info and get started. Once this is submitted then this will then allow Lee to contact you to arrange all paperwork to be sent out and arrange the induction and initial meeting. 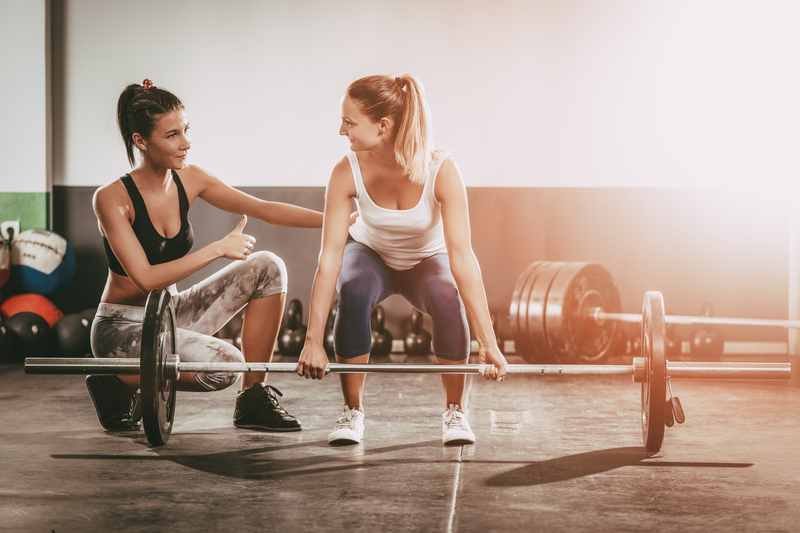 This Level 3 Diploma in Personal Training qualification comprises of seven mandatory units (36 credits). For detailed information on the qualification structure download the Qualification Guidance. Students will attend the course at the times specified during induction, unless exceptional circumstances prevent them from doing so. In such cases, students will notify the teaching team in advance and make arrangements to catch up on any study that they have missed. Students who fall sick at short notice should contact a tutor by mobile phone, with a text or voicemail. Learners may also progress onto qualifications in related sectors, like Sports Massage, where they will be provided with the knowledge and skills to practice sports massage alongside personal training in the health club environment or own business. We will endeavour to give extensive guidance and preparation to complete these tasks successfully. EDLounge operates an Equality and Diversity Policy, which is available on the EDLounge website and which follows the provisions of the Equality Act 2010. Students are required to respect that policy as an important part of this Learning Contract. All students have the right to be treated fairly and reasonably throughout the course, whatever their gender, sexual orientation, physical or mental capacity, personal or religious beliefs, race and ethnicity or age. EDLounge operates a Safeguarding Policy for students and clients, available on the EDLounge website. This applies the standards embedded in this Learning Contract. Students are required to notify EDLounge of any physical or mental health issues that may affect their participation in and successful completion of their course. This is part of EDLounge’s duty of care to all students, the teaching staff and the general public. This information is held in the strictest confidence by EDLounge staff and is not disclosed to anyone else without permission. It enables EDLounge to assess each student’s support needs and how those needs might be met. Failure to disclose relevant information might adversely affect a student’s participation in and completion of the course. Students accepting a place on this course are liable for the Advanced Learner Loan after 2 weeks’ pre-liability, as specified on the EDLounge website. The fees include all tuition and examination fees, tutor support and feedback during the course. Students experiencing difficulty with the course should communicate as soon as possible with the teaching team. EDLounge requires all students on its professional level courses to take out insurance where applicable; you will be notified if there is a need for this during your induction. EDLounge also strongly recommends that students are DBS checked where it’s likely that you will completing any work/ placements involving children and/ or vulnerable adults. EDLounge operates a Disciplinary Procedure for breaches of this Learning Contract and especially the code of professional conduct. This is available on the EDLounge website as is in the EDLounge Complaints Policy. What certification do they get? A suitable Level 2 qualification in Gym Instructing is not essential but it does helps with the knowledge based aspects of the course. How many GLH (Guided learning Hours)? We have ten already interested at one gym, they are asking when it can start? Can the learner do 4 qualifications at the same level? Can the learners do it if they have a degree? Can the learner do it if they have a student loan already? How long do they need to attend for? 1 or 2 days per week for 6-12 weeks depending upon the cohort. Our model is 8 weeks with two sessions. How many sessions do the students have in the gym? What coursework is needed to be completed? I really want to do this course, what do I need to do next? These government-backed loans are available to help learners aged 19 and over pay their fees for eligible courses at Levels 3 to 6. If you are aged 19 to 23 you may be entitled to full funding if you have not already achieved a full Level 3 qualification. Please speak to us on 01909 776 908 or telephone the National Careers Service on 0800 100 900 if you wish to discuss this further. The National Careers Service advisers can help identify where you might access this funding and for which courses. To consider your financial options further, you may wish to refer to the Money Advice Service https://www.moneyadviceservice.org.uk/en which can provide free and impartial money advice. You can apply for an Advanced Learner Loan online at GOV.UK https://www.gov.uk/advanced-learner-loan. You must make sure you provide complete and correct information when you take out the loan and you must tell SLC about any changes to these details during the application process; while you’re studying with us, and until you’ve repaid your loan in full. The government maximum loan amount for this course is £2882.00. The course costs may be more than the maximum loan amount, in which case you will need to pay the difference directly to us. The minimum loan amount you can apply for is £300. The Student Loans Company (SLC) http://www.slc.co.uk/ will process your application and will write to you confirming the outcome of your application. The SLC will pay the loan directly to us or your chosen provider or training organisation. You begin to repay the loan through the tax system when you complete the course and earn £21,000 or more each year. National Careers Service website https://nationalcareersservice.direct.gov.uk. If you apply for an Advanced Learner Loan to study a course with us, you will need to provide information about yourself, us, as your chosen training provider, and your course fees.